Harley Injectables prides themselves on delivering a five star service which is clearly reflected widely on the internet through her many reviews. Her celebrity clientele and Alice has a passion for aesthetics and is always happy to talk about treatment journeys with you. If it is a surgical procedure you require Harley Injectables works very closely with two of Londons top plastic surgeons. 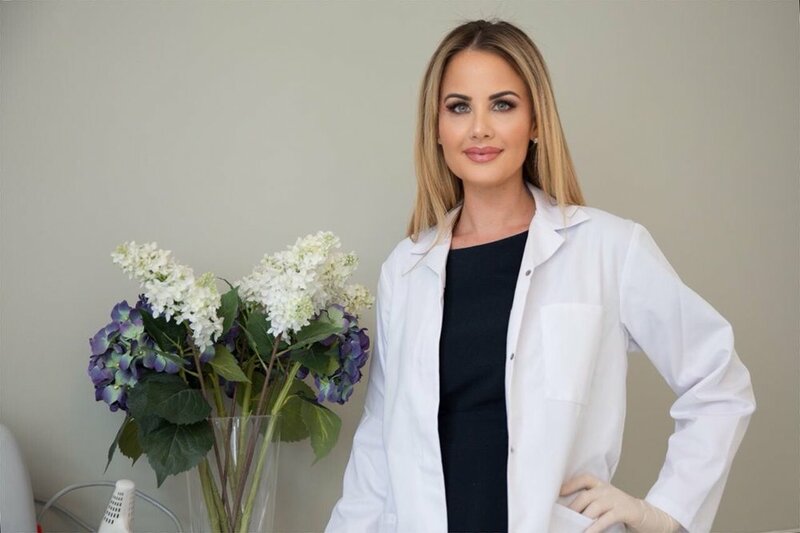 If you are unsure about whether your needs are non-surgical or surgical or in some cases both please come in for a non obligation consultation and Alice will guide you through the procedures and either be able to treat you or refer you to the appropriate plastic surgeon. Let your transformation begin at our private healthcare clinic based in the prestigious cosmetic district of London. We provide a range of health, skincare and the latest non-surgical cosmetic treatments, all performed to the highest of medical standards. Our dedicated team consists of the UK’s leading aesthetic nurses and doctors. We pride ourselves on patient care and satisfaction and look forward to welcoming you to the clinic in the future. “I pride myself on providing a state of the art service using only quality products and techniques. We provide limousine service to our VIP customers and I pride myself in being not only a woman working for women but someone who knows and understands the art and aesthetics of beauty. You will never leave my clinic looking like you’ve had something done or looking overdone”.